For now Ubisoft confirms that there will be a series of updates that will add new game modes, including co-op with different operations which unlock rewards. Expansion I: Underground – Will take place in the basement of New York and give access to a new area. It can play cooperatively with up to three colleagues. Expansion II: Survival – As its name suggests, it appears that this expansion will bring a kind of herd or survival which will be to put as much as possible. Expansion III: Last Stand – Unfortunately only has released the name of the expansion, so we have to wait a little longer to detail. You may also like to read another article about the status report of Tom Clancy’s Ghost Recon Wildlands and keep connected with GameGreatWall. 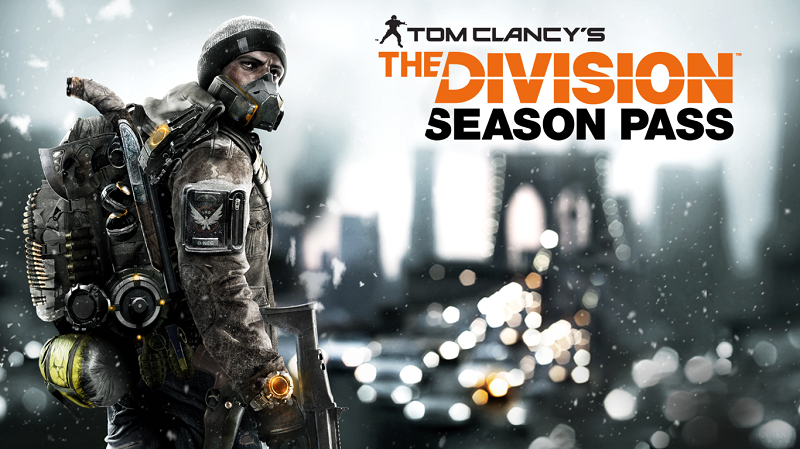 ‘The Division’ will be available for PC, PS4 and Xbox One from next March 8.